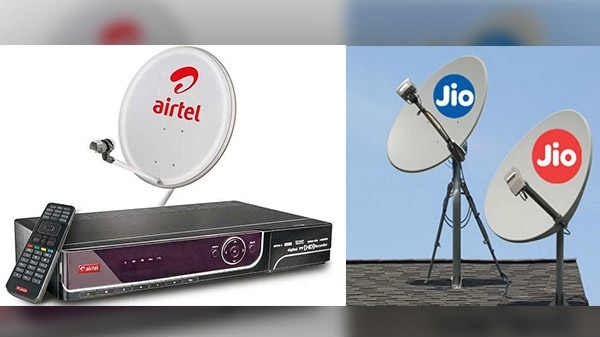 Reliance Jio has partnered with cable operators Hathway Cable & Datacom and Dan Networks. Because of this, Airtel has also decided to partner with Dish TV. 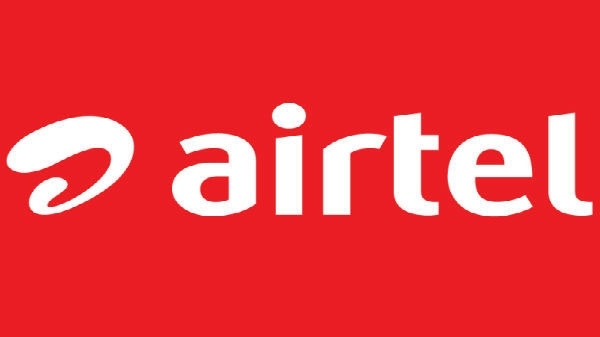 It is clear that if the partnership of Airtel and Dish TV works, then a big company can come out.